The best part of the the Tour was Scott our guide,without whom we would not have had the best and informative tour posssible.His knowledge,professionalism and enthusiasm made the nearly 2 hour tour go so quickly we did not realise how long we had been underground. We would recommend the Peel Street Cave Tours .Thankyou very much. 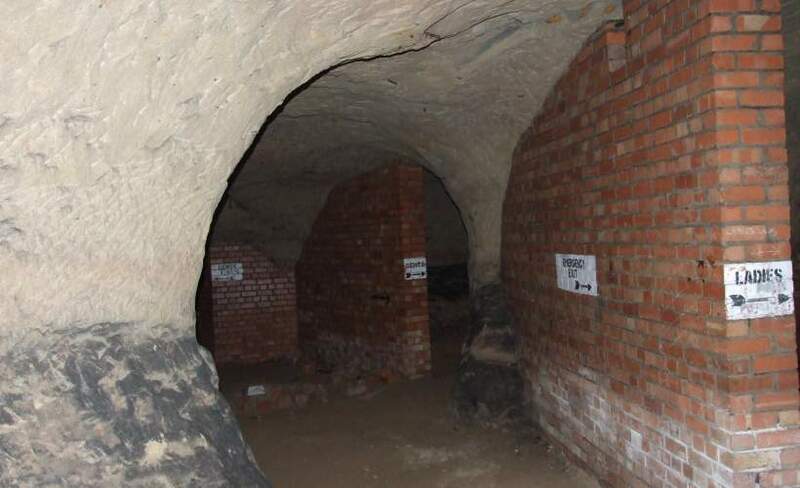 A great opportunity to dip into Nottingham’s past and look round the longest of our world famous caves. Our guide, Scott Lomax, pointed out things along the way, and had a few interesting stories about incidents that had happened in the caves. Wear sensible shoes as the surface is uneven and can be slightly slippy in places. Hard hats and torches are provided. An enjoyable experience. Great tour and Scott Lomax was brilliant.